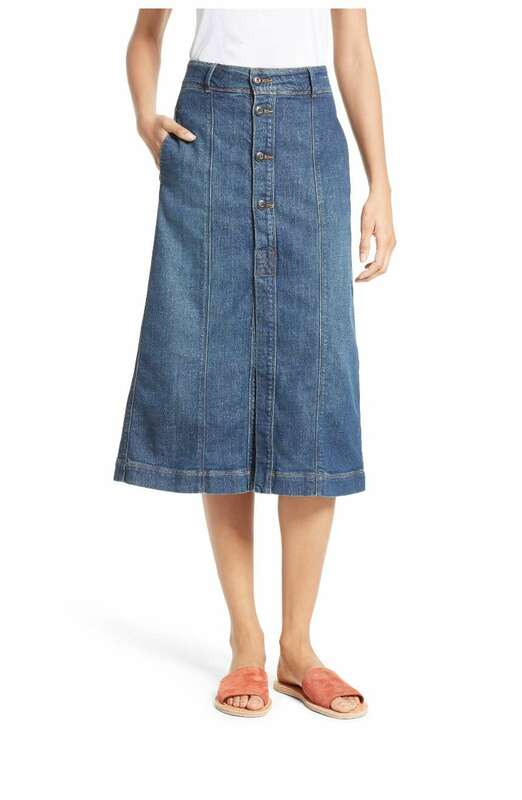 So many of you have come to me with a seemingly simple request: an A-line denim skirt with a grown-up hemline. 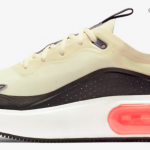 In other years, this hasn’t been such a tough one to pull together, but for some reason, they are in scant supply at the moment. But I do like this black APC number, which hits right above the knee. It’s almost the only true A-line I could find, which is just so annoying. This patchwork option is pretty adorable, and I’m not always a fan of patchwork. 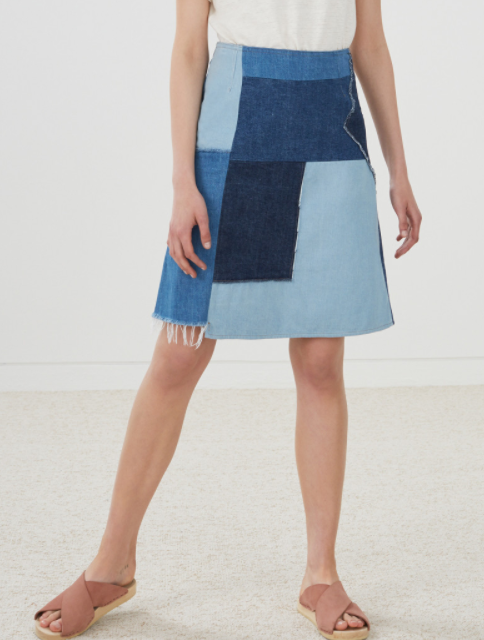 I like the length here, and the generous-but-not-precarious slit makes it wearable. The exterior pockets here are quite cute. A maxi-length, something I almost never show (again, not usually a fan), but there’s something about this that seems nicely laid-back and summery to me. A good length, and I like the button-up business. It looks like the link to the skirt with the cute exterior pockets goes to a different product. Link fixed! Sorry it took me so long. Ha, the seaming on that maxi skirt reminds me of the DIY thing (was it a Sassy DIY?) that we did with jeans in the late 80’s to turn them into skirts. Ha, the seaming on that maxi skirt reminds me of the DIY thing (was it a Sassy DIY?) that we did with jeans in the late 80's to turn them into skirts. Hi, the link to skirt 4 [dark wash, cute exterior pockets] leads to skirt 5 [the maxi]. You definitely found more than I did, though, re cute denim [knee-length work-appropriate] skirts; thank you! 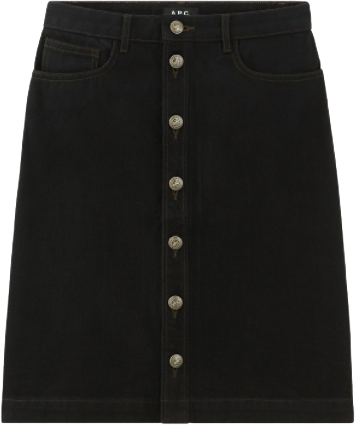 Can you check the link on that (4th skirt) dark denim knee-length skirt? It’s my favorite, but the link is wrong. Can you check the link on that (4th skirt) dark denim knee-length skirt? It's my favorite, but the link is wrong. Thanks for posting these cute options. I recently completed a months-long search for a denim skirt, and was astonished that it was so difficult. (I was unwilling to spend over $100; there were some nice-seeming ones at higher price points.) One issue I continually encountered was snaps instead of buttons down the front. Even in the dressing room, at least one would pop open when I sat down. Seriously? I had that exact issue when trying on a skirt recently – they seem to have forgotten that people who move will be wearing these things. I had that exact issue when trying on a skirt recently - they seem to have forgotten that people who move will be wearing these things. I love that last Frame skirt, though it is out of my price range. Frankly, I am amazed that you managed to find this many contenders. Shopping for a replacement, or a new standard item is so hard these days – the basics just seem to not exist. I love that last Frame skirt, though it is out of my price range. Frankly, I am amazed that you managed to find this many contenders. Shopping for a replacement, or a new standard item is so hard these days - the basics just seem to not exist. It is incredibly difficult to find any a-line skirt, let alone a good one. So when I found a book with a master pattern for a-line skirts this past weekend, I snapped it up. This bargain bin item sold for $.50 Cdn, which is probably $.10 US. I’ll let you know when this creation takes shape. For some reason, I’m also teaching myself to knit from the internet. What is up with this? It is incredibly difficult to find any a-line skirt, let alone a good one. So when I found a book with a master pattern for a-line skirts this past weekend, I snapped it up. This bargain bin item sold for $.50 Cdn, which is probably $.10 US. I'll let you know when this creation takes shape. For some reason, I'm also teaching myself to knit from the internet. What is up with this? 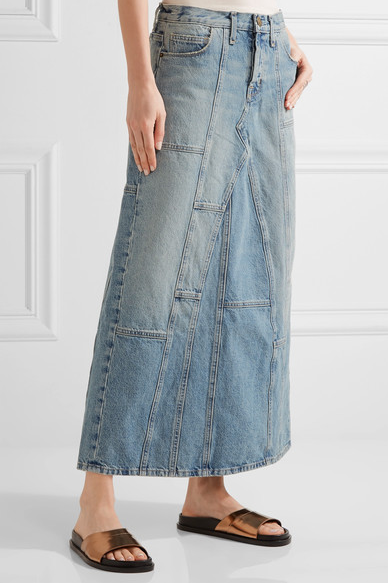 No time to look up the link, but the British brand Boden usually has an A-line denim skirt/denim version of their A-line skirt with excellent front pockets. And, they have no fly, which is my favorite thing! There is nothing worse than a bulky fly on a skirt front. 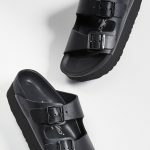 Boden tends to sell them out quickly, especially in bigger sizes, and this style almost never goes on sale. But if you can get your hands on one, they’re great. 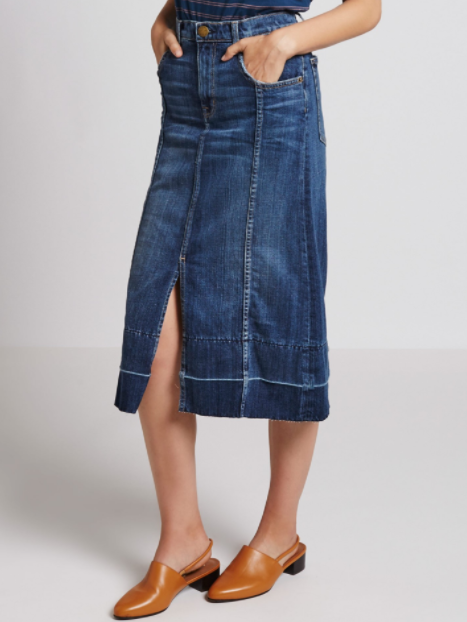 No time to look up the link, but the British brand Boden usually has an A-line denim skirt/denim version of their A-line skirt with excellent front pockets. And, they have no fly, which is my favorite thing! There is nothing worse than a bulky fly on a skirt front. Boden tends to sell them out quickly, especially in bigger sizes, and this style almost never goes on sale. But if you can get your hands on one, they're great.